In 2017, the Government of Uzbekistan launched an ambitious program of market-oriented reforms that are unprecedented in the country’s modern history. Ensuring sound reform prioritization and implementation will be critical to sustaining robust and inclusive economic growth and job creation. 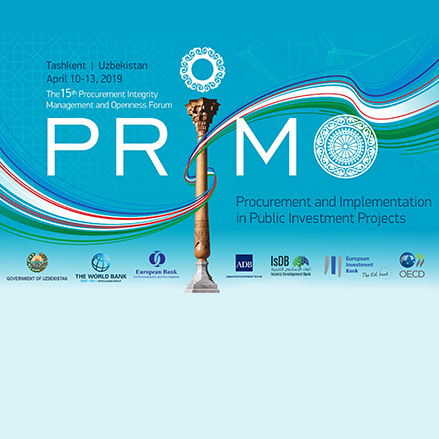 Public procurement experts from 25 countries share insights in public investment management at a forum in Uzbekistan. 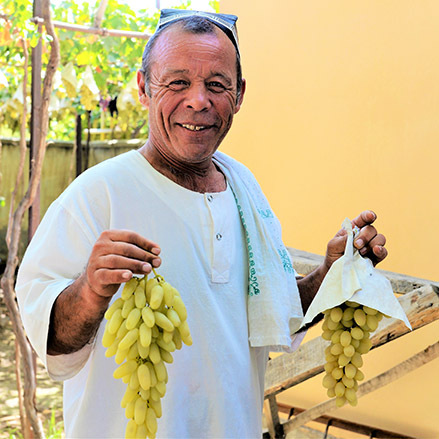 Businesses in Uzbekistan’s Ferghana Valley will increase profitability and create 20,000 new jobs. 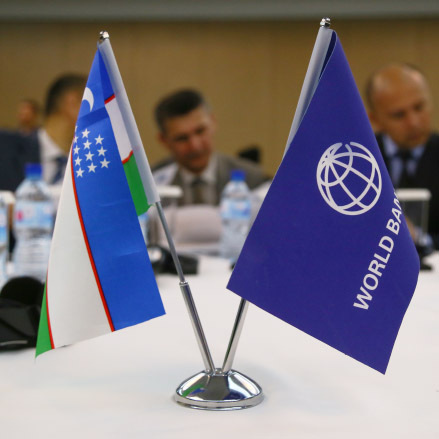 Uzbekistan economic and social reforms are building better opportunities for people, says World Bank Regional Vice-President. The Government’s reform agenda is focused on the implementation of the development strategy for 2017–21, designed to achieve greater economic, social and political openness and build a competitive and market-oriented economy. The Government adopted a 2019–21 “Reform Roadmap,” developed with World Bank support, that outlines how the country will achieve its social and economic goals over the medium term. The project aims at increasing access of children aged 3-6 to quality early childhood care and education in rural areas, and improving conditions for students of rural secondary schools for better learning outcomes.